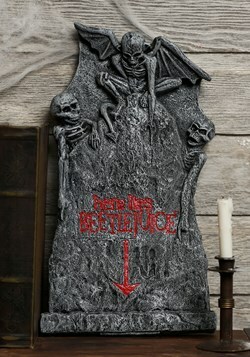 Here marks the spot! 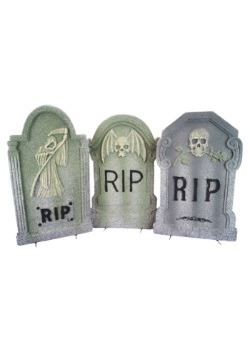 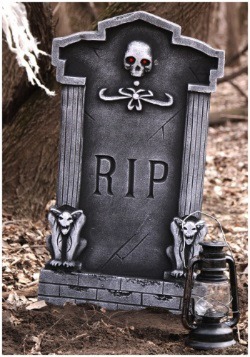 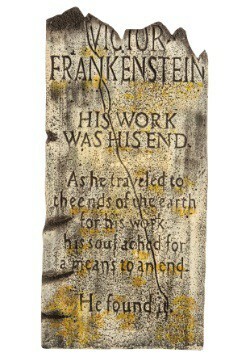 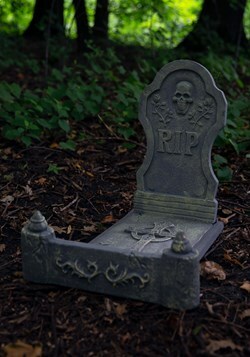 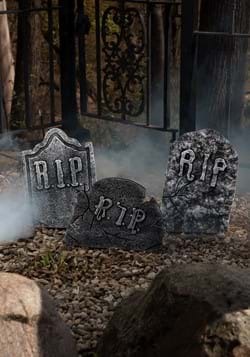 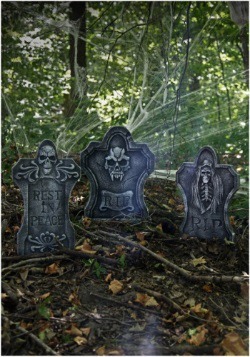 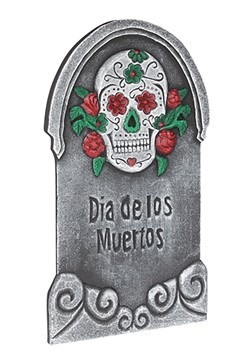 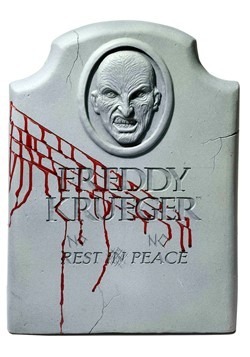 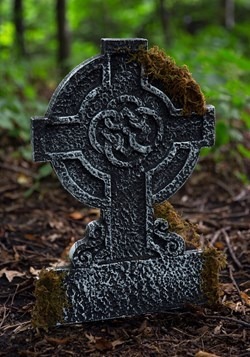 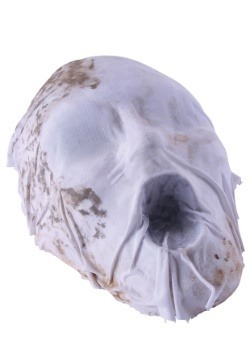 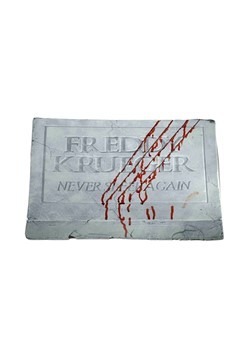 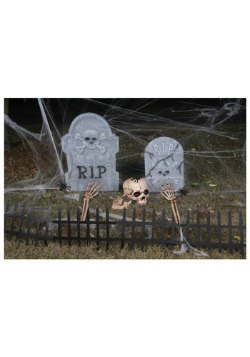 If you want to quickly transform your front lawn into a haunted cemetery start with our collection of Halloween tombstones. 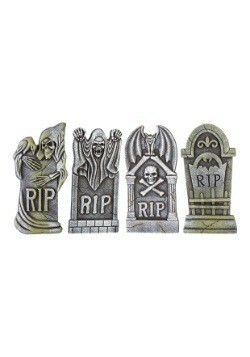 This assortment of tombstones features designs with Celtic crosses, skulls, R I P and some even have the ability to light up! 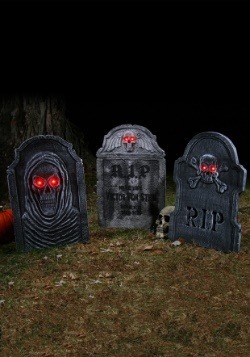 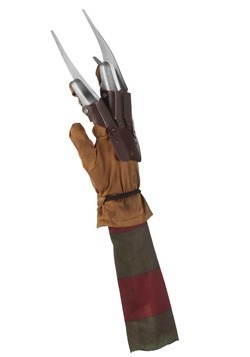 If those trick or treaters really want their treats, they're going to have to be brave enough to navigate through your yard full of grave stones first!